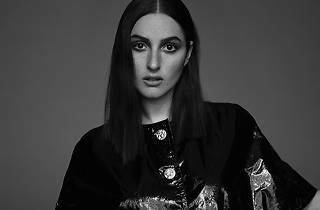 The last time we saw Banks was at 2015’s Laneway. Now, the alt-R&B goddess – real name Jillian Banks – is set to grace our shores once again with her heady mix of ‘90s R&B and dark electronica. 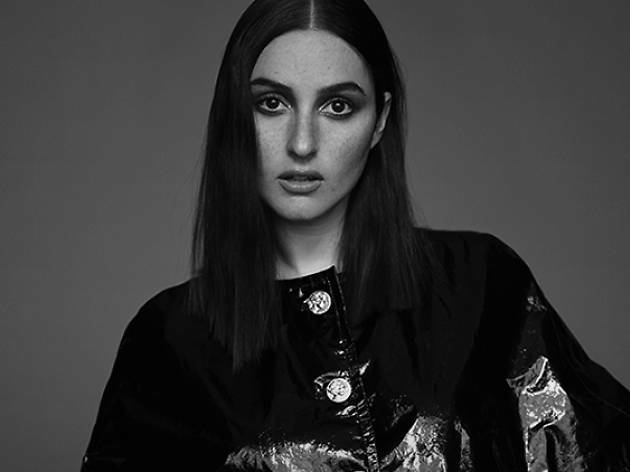 Claiming to fame with her moody pop number ‘Before I Ever Met You’, the Californian songbird has since been pegged as one of the names to watch. Catch the singer-songwriter perform tracks from her latest studio release The Altar, including ‘Gemini Feed’ and ‘Mind Games’.